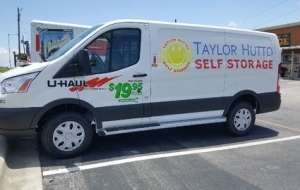 Taylor Hutto Self Storage is a premier self storage facility located right off TX-79 between Hutto and Taylor, TX. 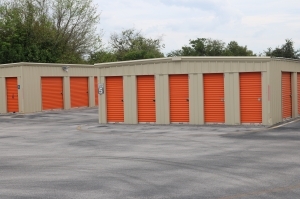 We offer clean, affordable storage units, drive-up access, temperature control, truck rentals, and much, much more! 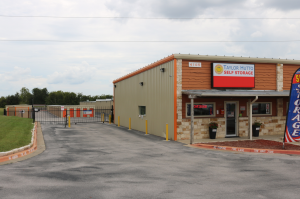 We look forward to serving the following areas and more: Taylor, Hutto, Thrall, Round Rock, Bartlett, Granger and Pflugerville! 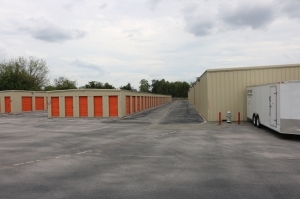 Our facility offers more than a wealth of storage features to make your experience easy for you. Our customer service is fantastic as well. 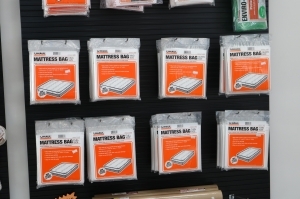 We go out of our way to make sure your needs are met. Contact us today - weâre eager to help! Finally a company that got it right! I reserved my space online, then took a total of 15 minutes to finalize things onsite. Super friendly and helpful staff, clean facilities, and fairly priced! Lisa assisted us through the whole process, she was very helpful and knowledgeable!!! She definitely helped us make sure our needs were met and took her time to really explain everything. We'll recommend this place in the future!! Kathy Couch helped us out she was so awesome. She needs to be promoted. We love Kathy great costemer service. Great location. I had to rent a small storage unit for a short amount of time. The company was very accomodating and I reserved a unit over the phone. Pricing was lower than other places I looked in to. I had the privilege of speaking with both of the ladies that work in the office and both were friendly and very professional. I liked this place over others as there is a gated entry and many types of units to select from. If I ever need storage in the future, I would definitely consider using them again! Very pleased! Great place! One time in a year, we noticed a few bugs (which is to be expected), but when I reported it to the office they were great about telling me they were going to take care of it. After that, we did not have a problem. We have several items at this storage facility because we are not allowed to keep them on our neighborhood. Although we donât use them daily we do frequently need them in our daily lives. Kathy has made our visits extremely pleasant & oddly enough actually look forward to our daily storage needs. My wife & I are very fond of Kathy & her caring involvement quality we canât find anywhere else. We plan to stay on for that generous reason. I have to say that the customer service is amazing. Kathy was very informative with the units and sizes, we looked at a couple of them and she helped me make a good decision on the right size. There is little to no paper work to fill out. 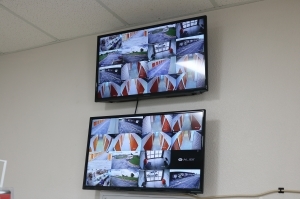 I really like the security cameras throughout the place, it makes me feel confident that my belongs are safe. This place is great. The staff is super friendly and yet professional. 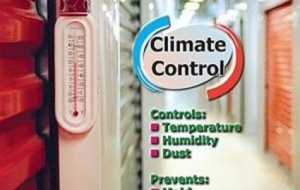 The climate control is nice and cool, very clean. I love the security cameras, it shows everything. 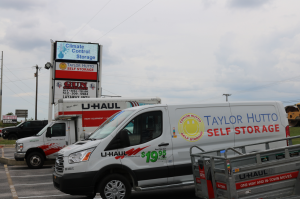 Taylor - Hutto self storage is awesome. Conveniently located with easy access. Plenty of reasonably priced units and great hours. This place is clean and well run. The staff, especially Lisa, are friendly and helpful. You get your own access code to enter at your convenience. This is the place to store your stuff. Moving is always a hassle and kathy and Lisa made it a breeze. They were very knowledgeable and helpful. Very clean facility with reasonable pricing and great customer service!! The ladies in the office were so helpful when I came in to rent a unit! They made sure I had the correct size and the best supplies!!! I'm pleased to be doing business here at this business. The Person I met with was very nice and knowledgeable, wasn't a problem to show me a few options so I can make a choice that made sense to me. 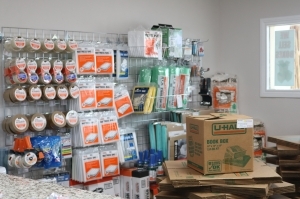 A ton of surveillance cameras, gate codes and door codes puts me at ease that my items will be kept safe. 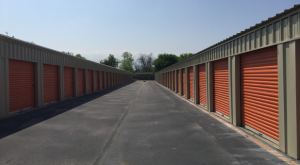 Definitely recommend this place to anyone that needs to store. Had more stuff then original unit would hold, had get larger one. Was no problem.